Make sure that the pool is truly private. Ask if they are reserved strictly for residents of the villa. This way, you can enjoy privacy and won’t have to worry about sharing with strangers. Having a private pool means never having to worry about crowds. You can swim any time you wish. 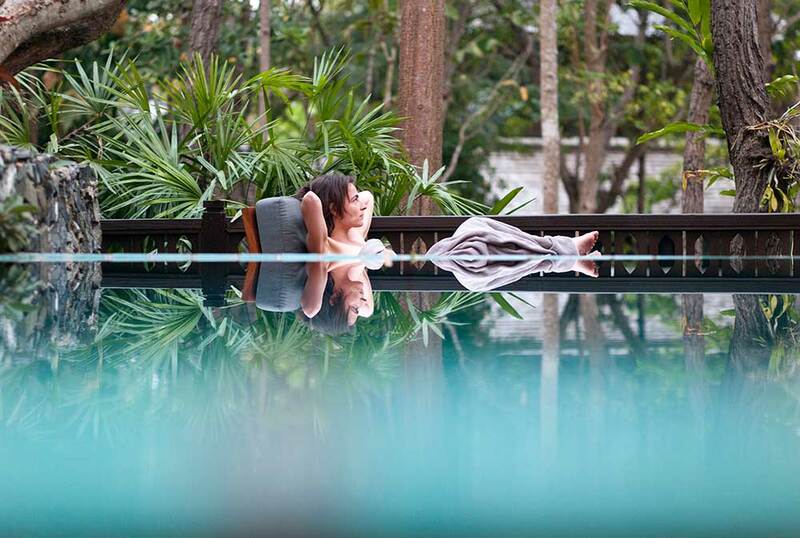 One of the best luxury villas in Chiang Mai provides its residents with a 15-meter pool that provides privacy as well as shade from the hot tropical sun. It is ideal for relaxation and is just a few steps from the villa suites. 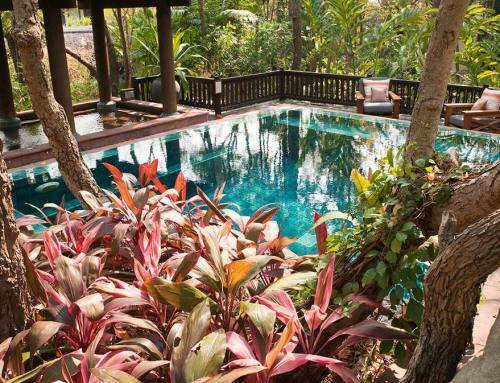 A luxury villa with pool access in Chiang Mai should provide more than enough parasols and poolside loungers so that you never have to fight for one. There should be plenty of bathing towels and easy access to poolside shower facilities. Ask if bar service is available. You will need a steady supply of delicious beverages and snacks if you want to spend all day swimming with your friends and family. Are there whirlpools and plunge pools? 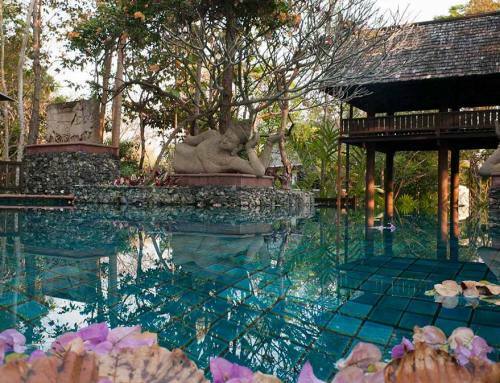 Truly luxurious resorts in Chiang Mai offer additional facilities aside from private swimming pools. For example, you can get access to heated whirlpools and other such facilities that are great for relaxing tired muscles. Some resorts offer adults-only infinity pools, too. If you’re traveling with kids, make sure that there is a paddling pool that is safe for smaller children. 4. Check out the views. Chiang Mai is known for majestic natural attractions. The best pools in luxury hotels in the area boast amazing rice paddy and mountain views to make you feel as though you are swimming with nature.